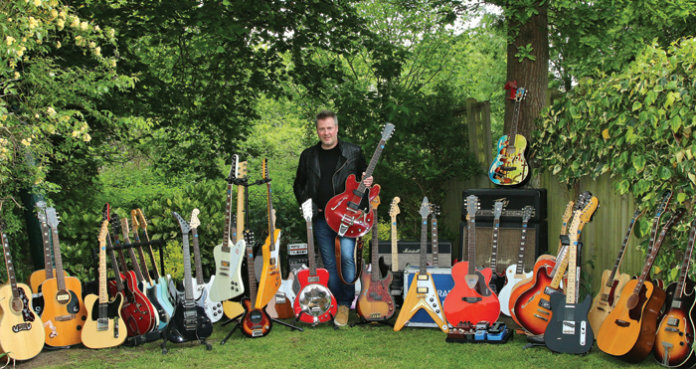 Brad Williams’s work recording guitars in the television industry has seen him gather a vast collection of instruments. 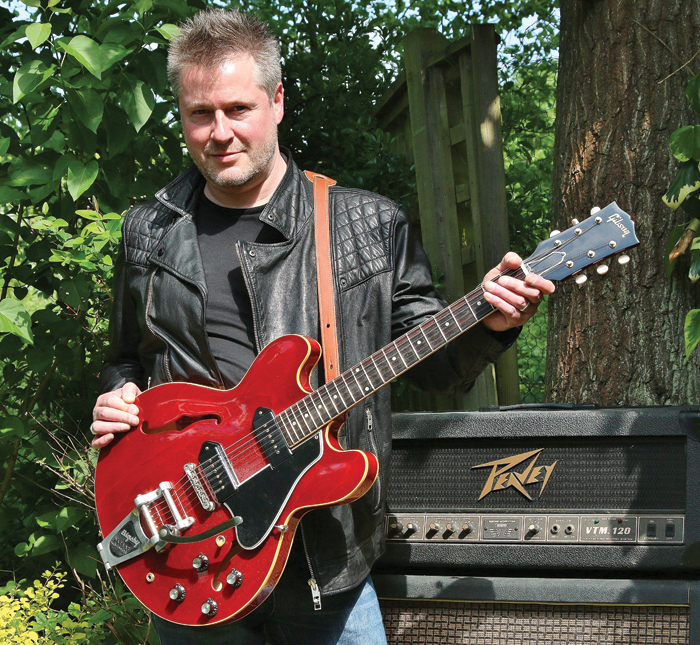 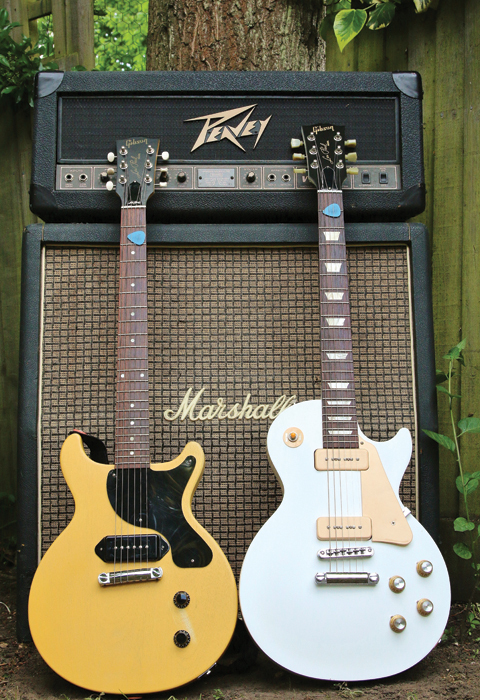 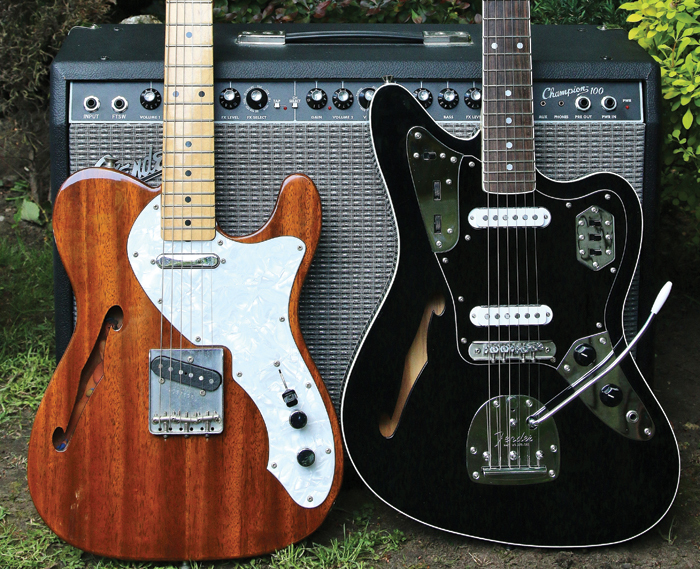 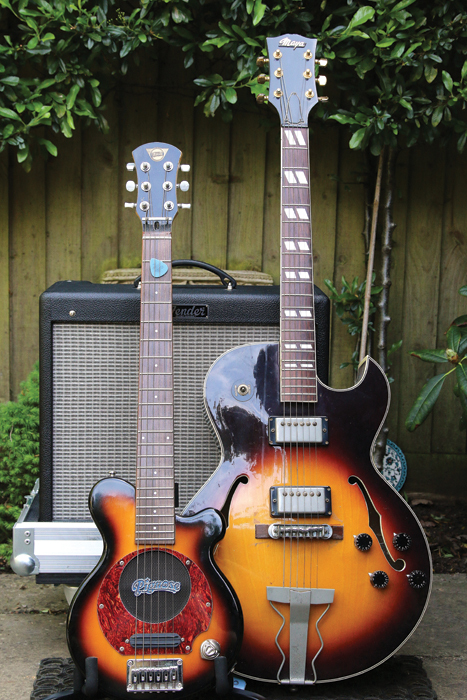 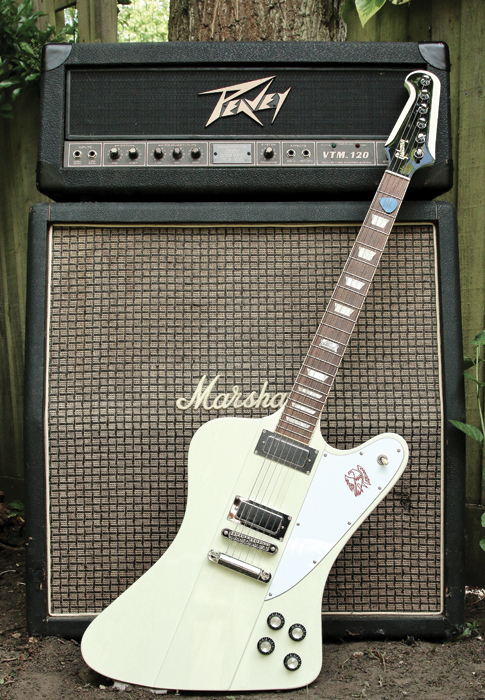 Brad Williams handles audio sound designs for an international TV company, a job which frequently involves recording guitars and necessitates getting an authentic sound from a classic model from a particular era. 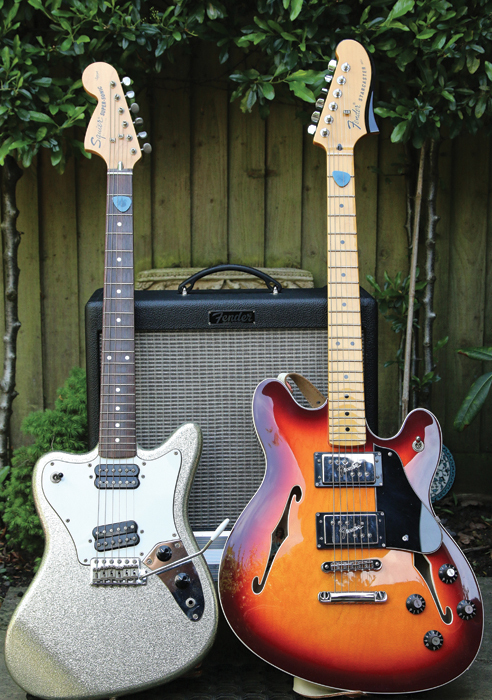 Naturally, this has led to Brad amassing a sizable personal guitar and bass collection over the years – which has also served him well in his secondary career as a live and session guitarist. 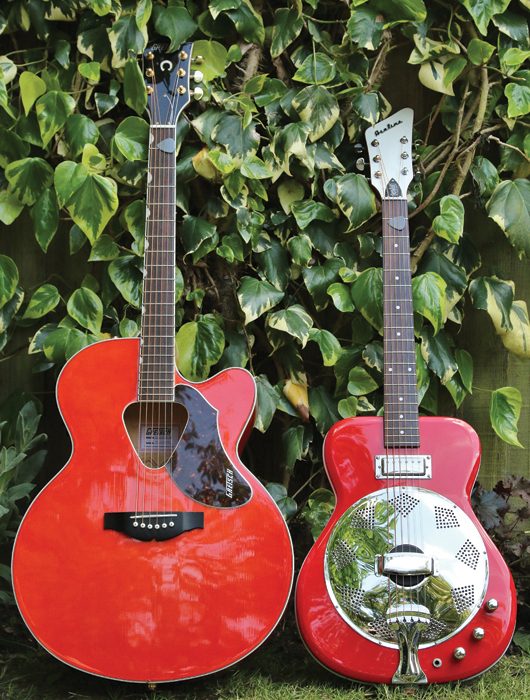 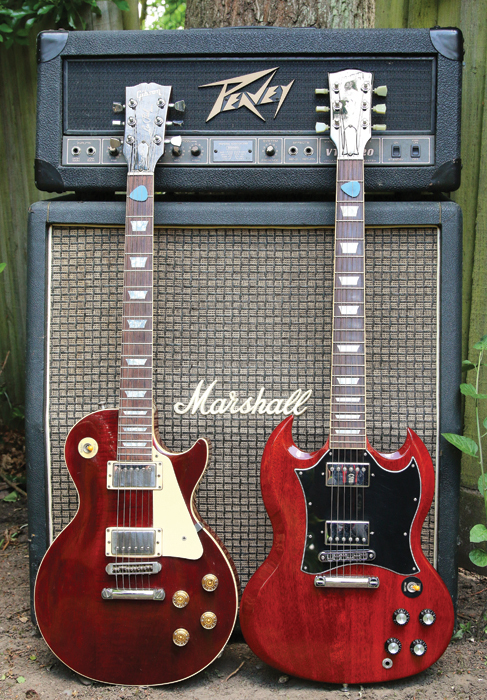 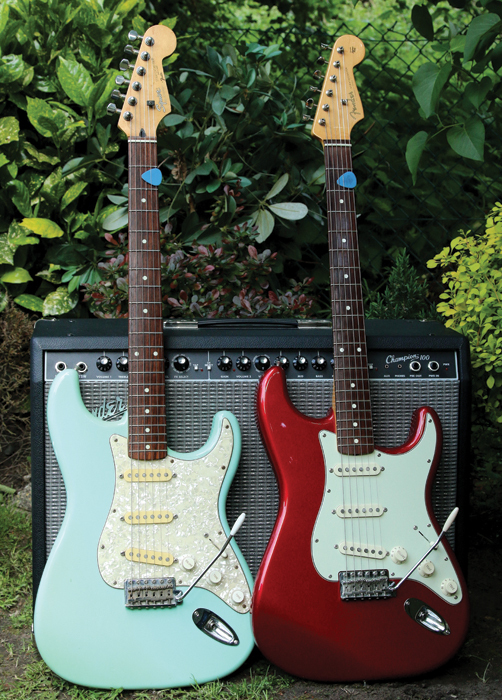 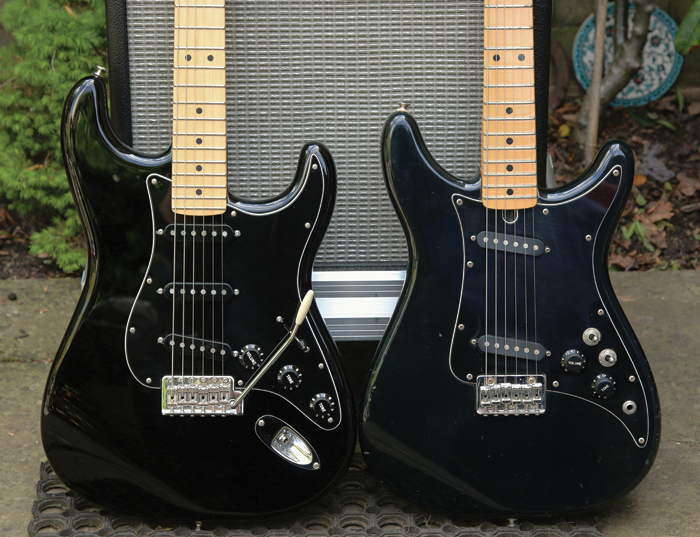 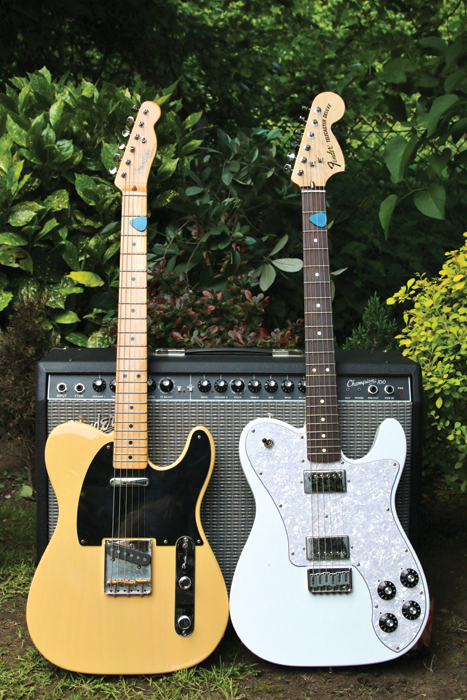 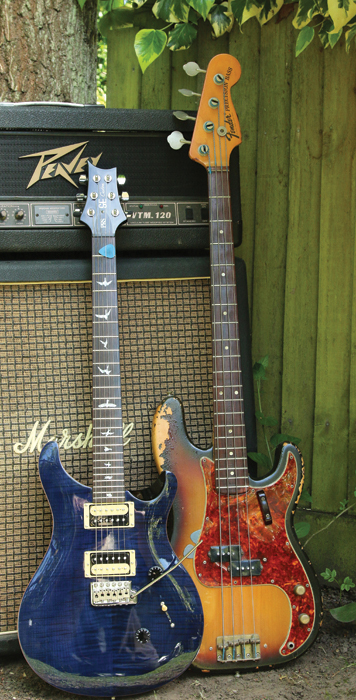 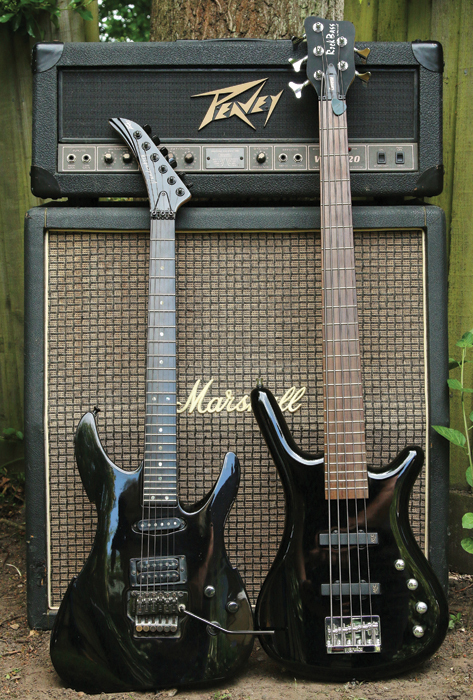 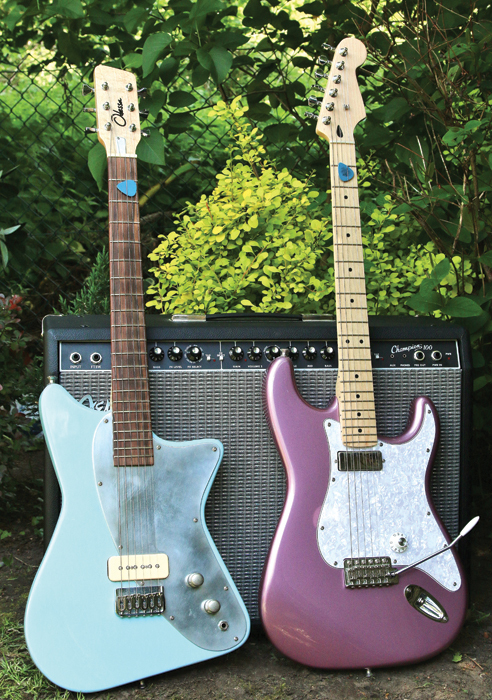 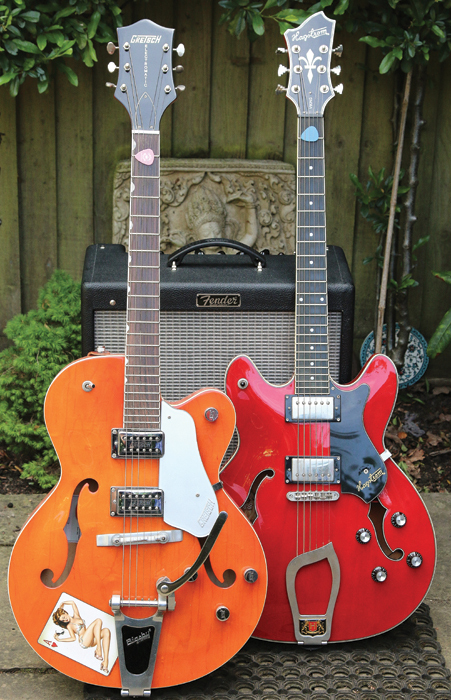 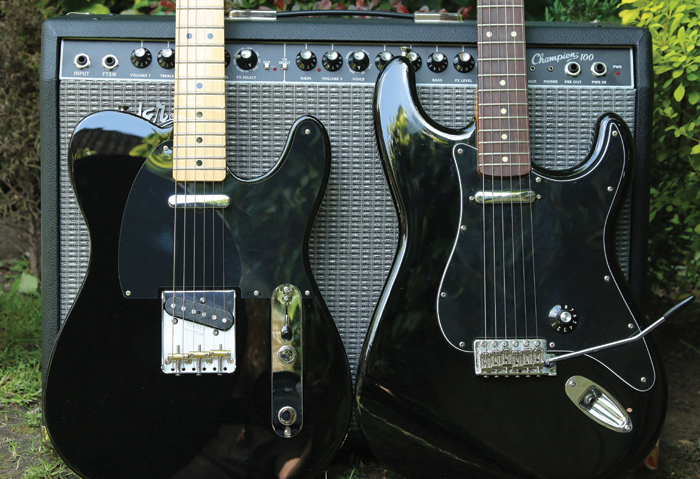 Brad takes up the tale and takes Guitar & Bass on a guided tour through his enviable collection: “I’ve gathered quite a few for their specific working abilities, which have also proved invaluable within a career as a touring guitarist and session player. 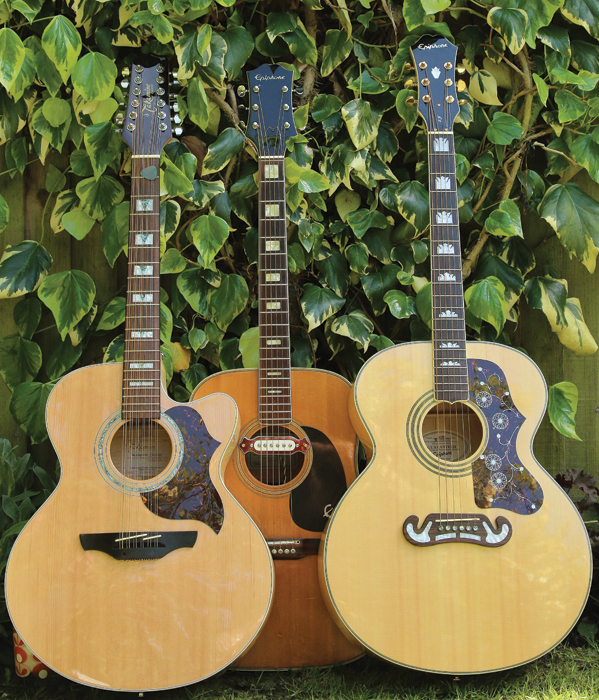 With a job as exacting and demanding as Brad’s, it’s essential that his guitars are as reliable as possible, as he explains. 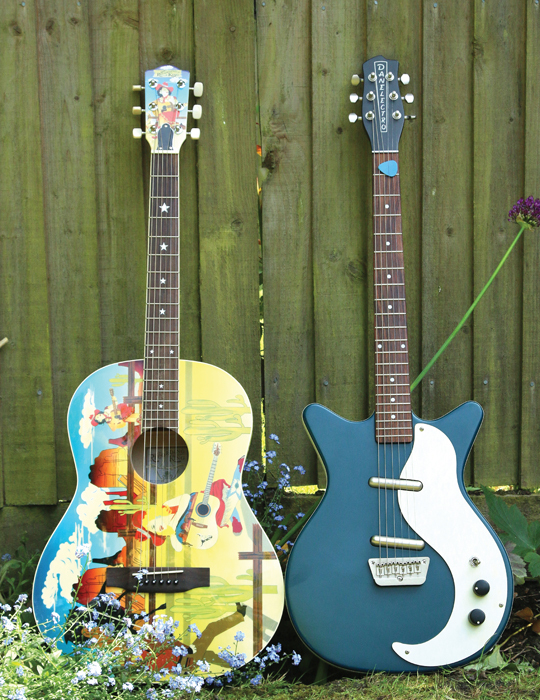 While his collection contains so many ‘essential’ guitars, Brad admits that he still has a yearning to construct his own designs. 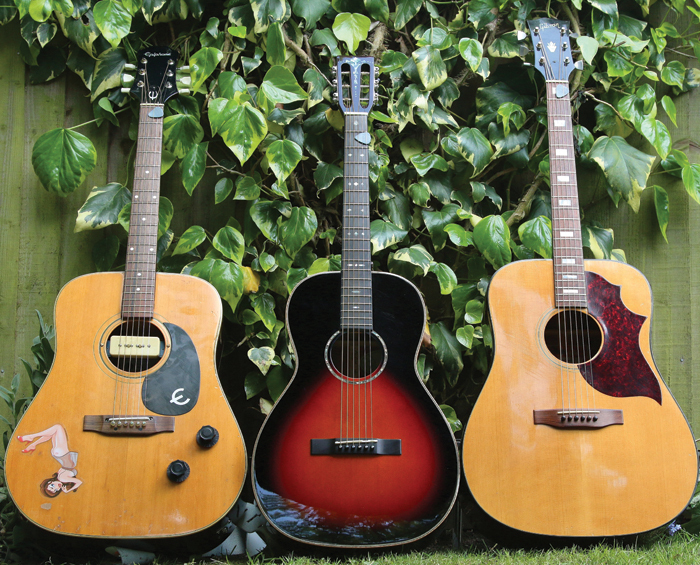 Brad’s collection also includes a Takamine 12-string, an Epiphone EJ200, two Epiphone Sheratons and a P-90 loaded Casino, and finally he strikes a cool pose with his favourite Gibson semi-acoustic, an ES-330.